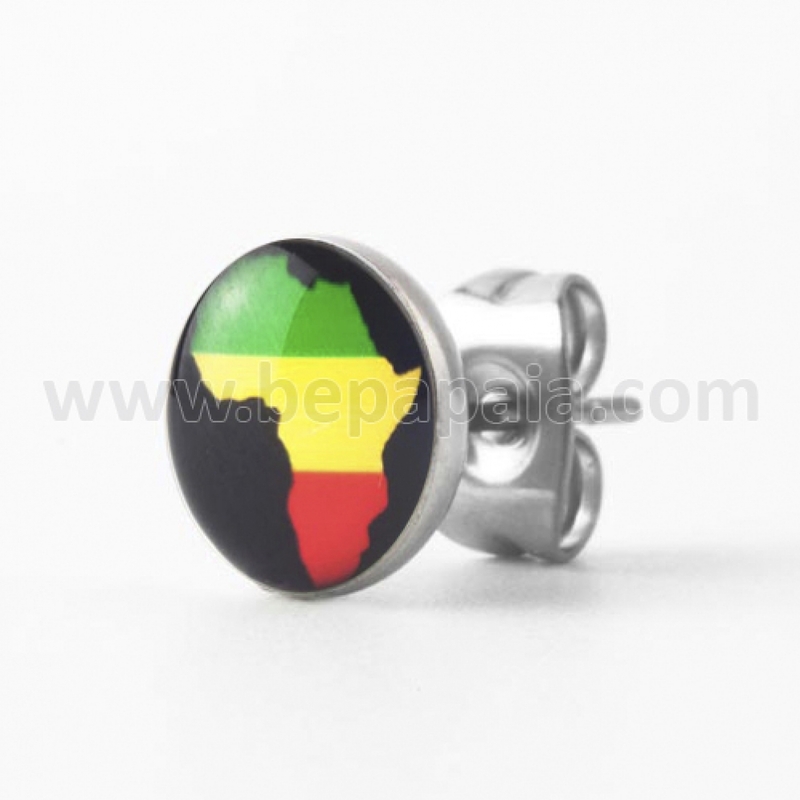 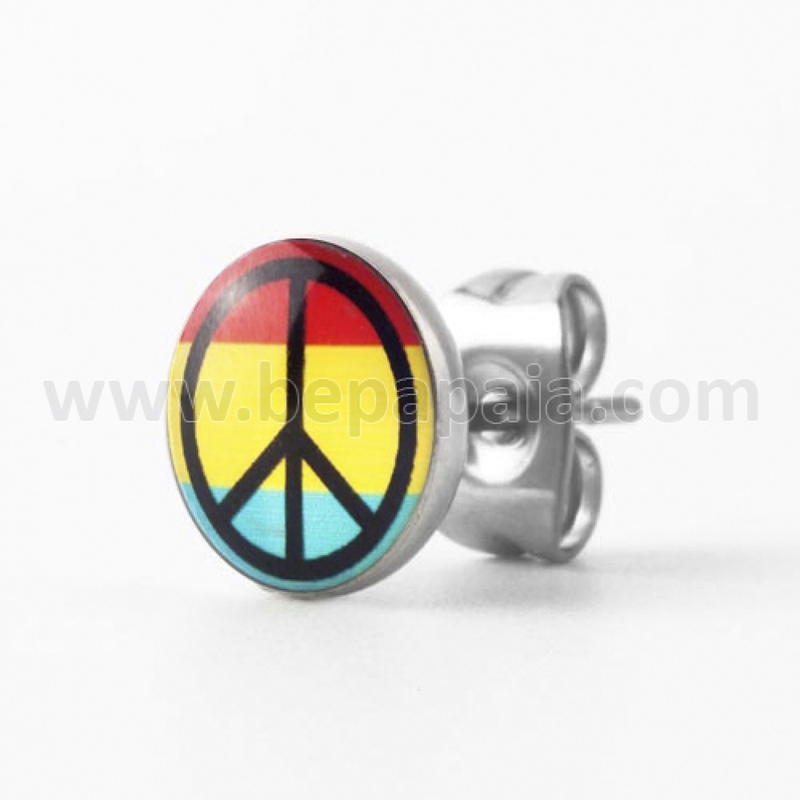 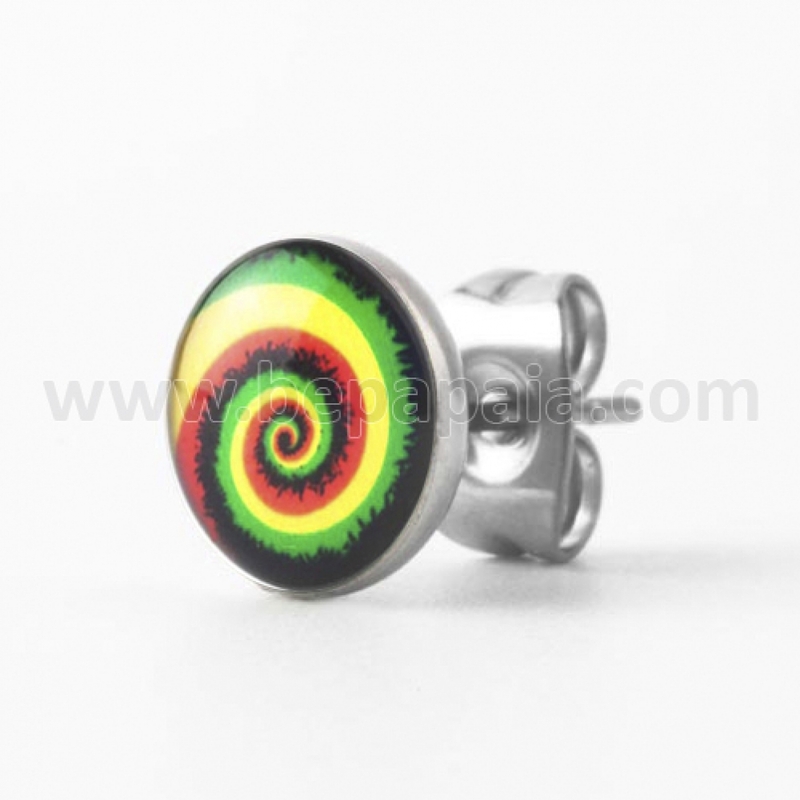 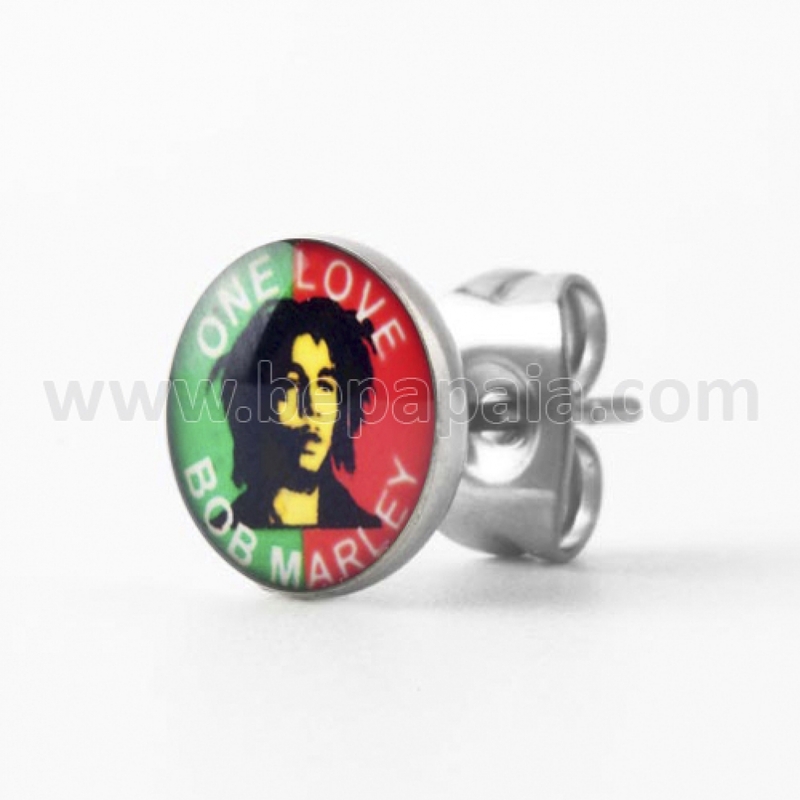 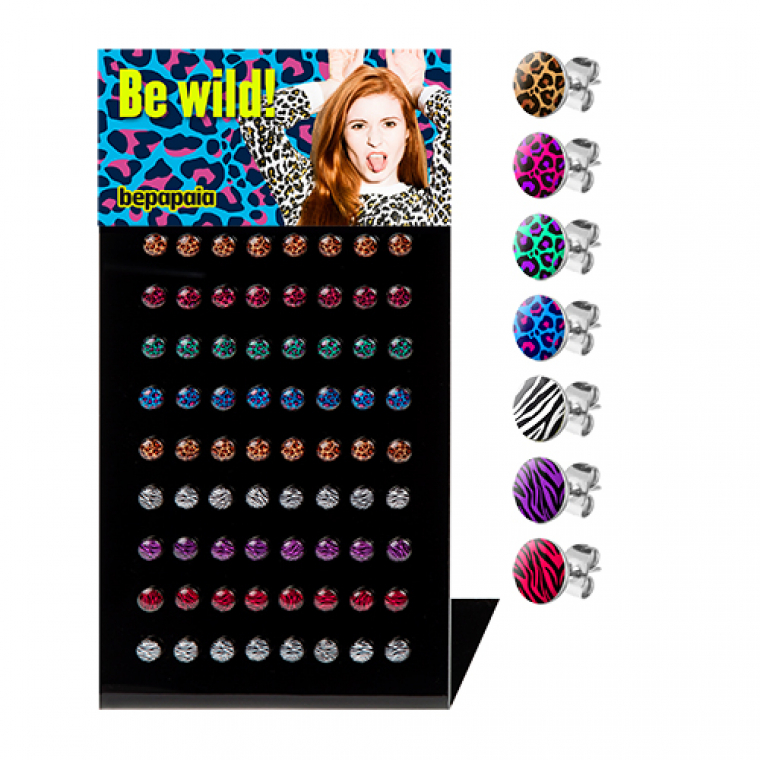 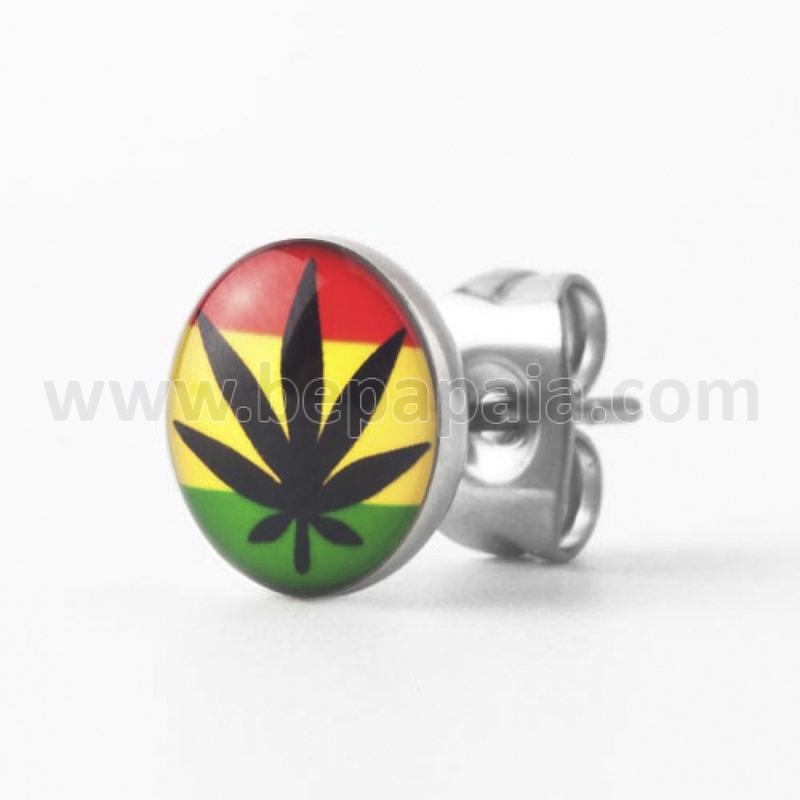 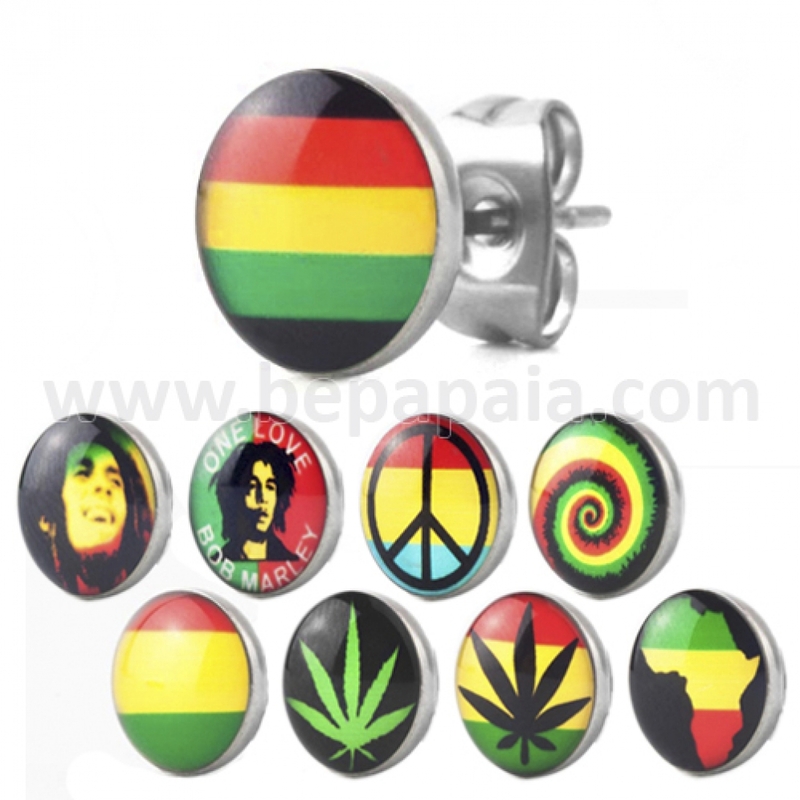 Stainless steel ear studs with Rasta prints. 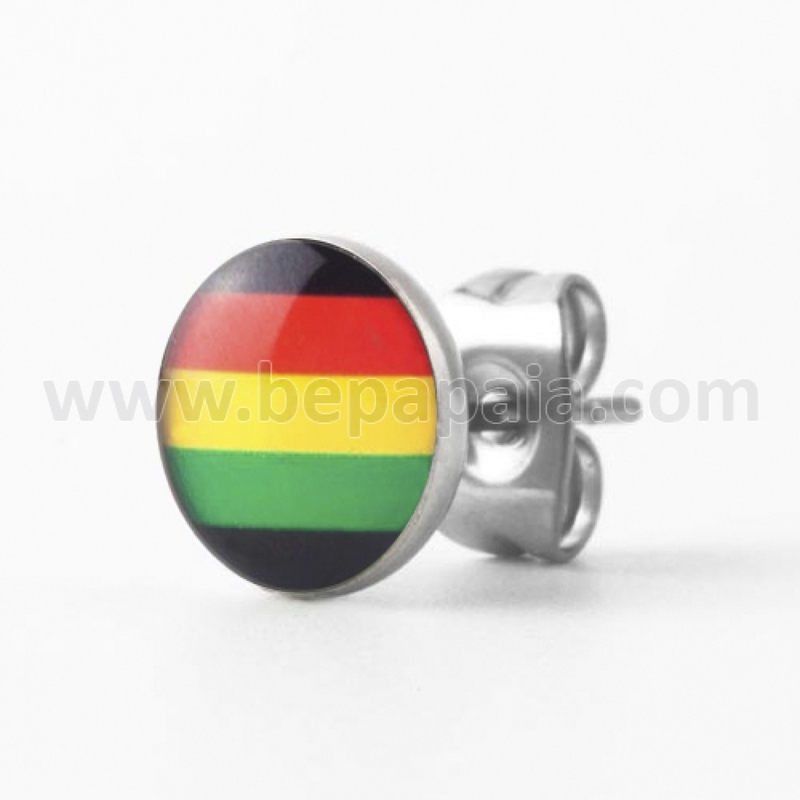 Assorted classical Jamaican designs. 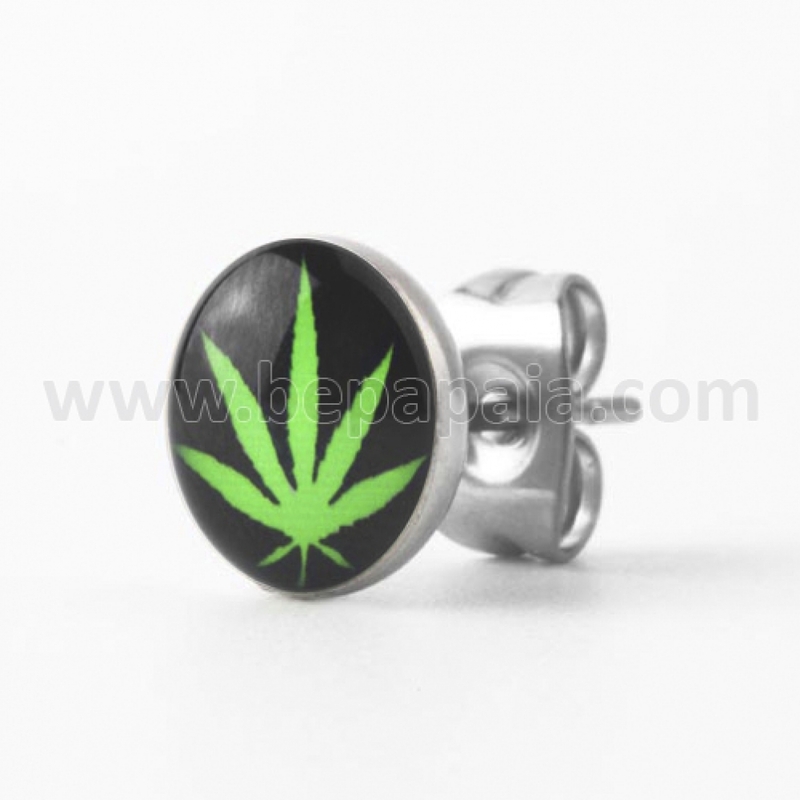 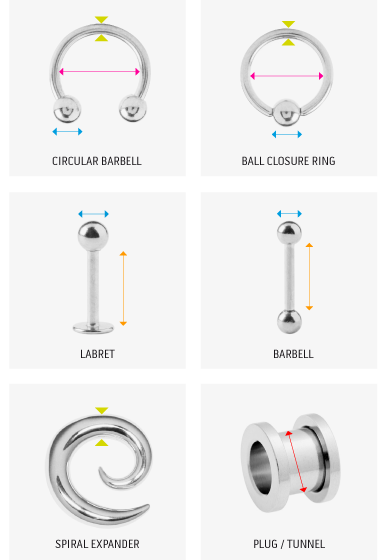 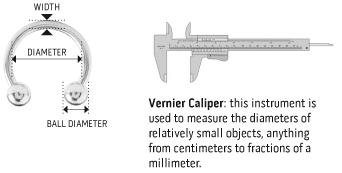 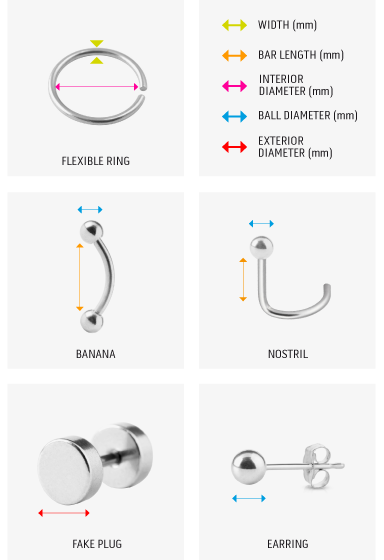 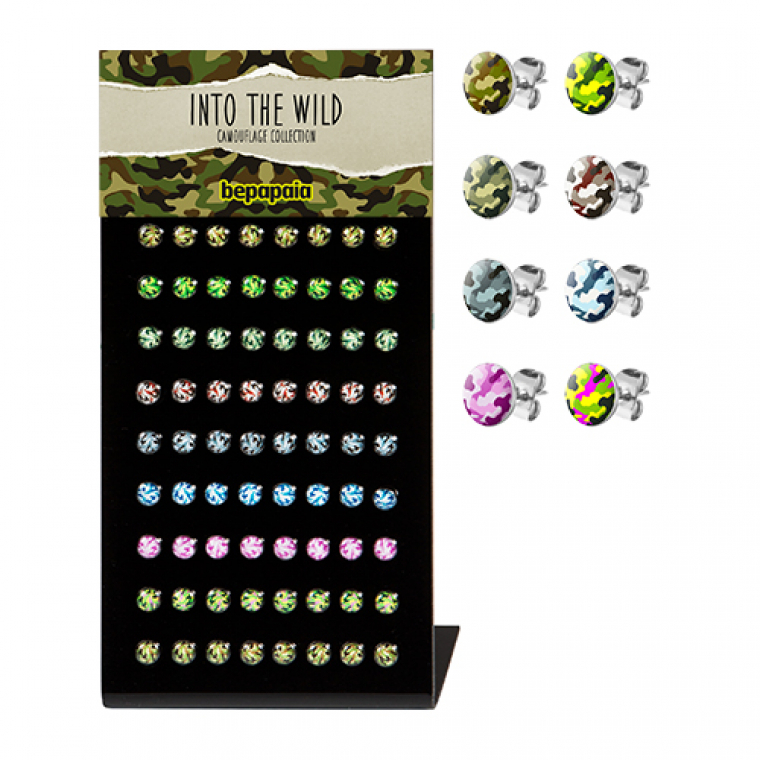 Ideal for young jewellery shops, gift shops, and hemp shops! 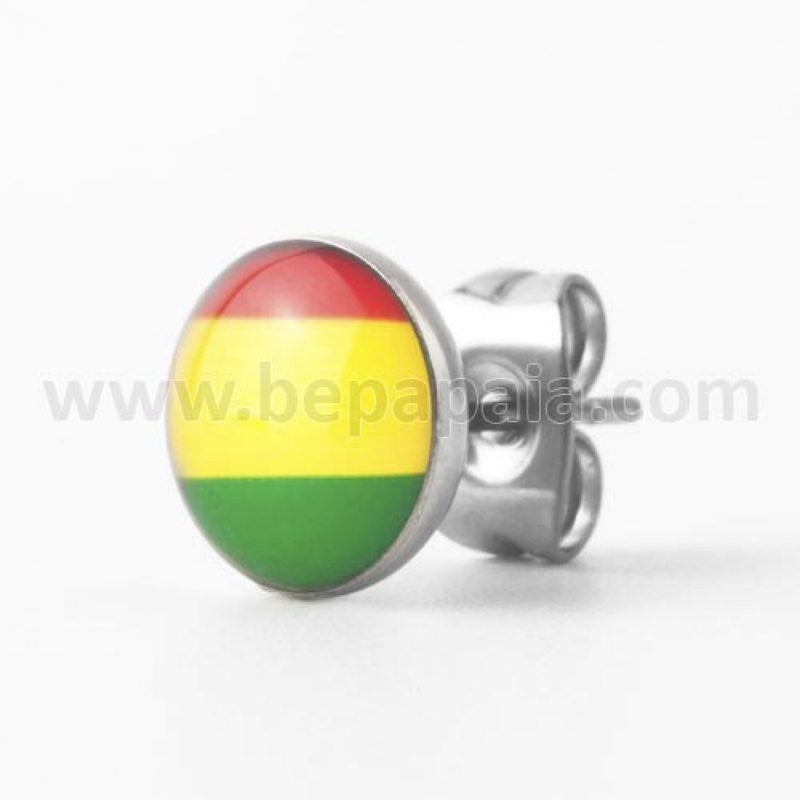 Positive vibrations! 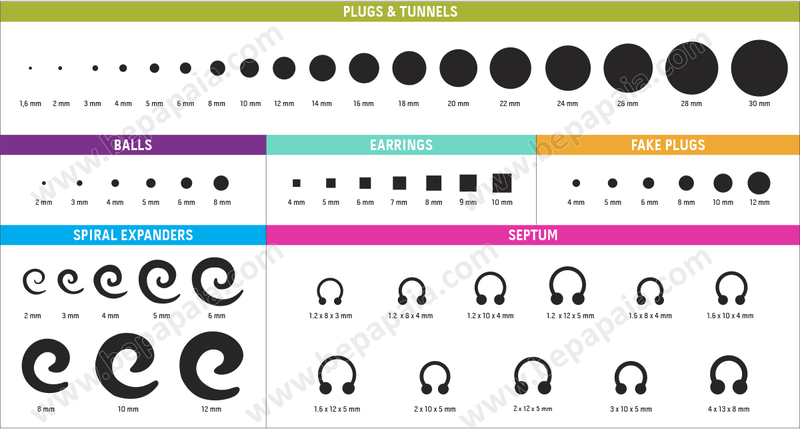 Be Rasta, Wholesale Jewellery, DEAL FEBRUARY and in DEAL FEBRUARY - US.